No plugs. No diesel. No compromise. Lexus Self-Charging Hybrid seamlessly combines petrol and electric power. A Lexus Self-Charging Hybrid vehicle charges itself as you drive. No plugging in, no compromise. Whether a compact hatchback, an SUV crossover, a saloon or high performance sports coupe, the Lexus Self-Charging Hybrid range adapts to your needs and your lifestyle. With unrivalled expertise, over 1.3 million sold worldwide and counting, we’re bringing hybrid luxury firmly into the present. Select an area to discover the benefits of Lexus Self-Charging Hybrid. The optimal combination of petrol and electric power. Prepare to rethink your expectations of hybrid performance. Style, space and efficient power. Yes you can have it all. We’re building a world of no compromise. Mixing imagination with efficiency, Lexus Self-Charging Hybrid systems will always deliver the performance you expect as a smarter alternative to diesel – enveloped in a layer of Takumi crafted luxury quality, giving you the peace of mind to enjoy your drive. Lexus Self-Charging Hybrid: no plugging in, no distractions, no compromise. We’re pioneers too, using our experience of combining electric motors and fuel engines into our hybrid technology since 2004, to bring you the smart efficiency and drive you’d expect from Lexus. We’re always looking at new ways to craft the future, and our love of innovation is why we’ve got the largest range of hybrid vehicles of any luxury manufacturer, with over one million Lexus hybrids sold to date. Discover the benefits of Lexus Hybrid below and see why so many drivers have already made the smart choice. Electronically controlled continuously variable transmission (E-CVT) is an intelligent transmission which offers an infinite number of gears within a broad range of ratios, allowing for automatic gear changes. By constantly analysing vehicle speed, road conditions, engine power and driver input, it selects the optimal (most efficient) gear ratio for that precise moment. When that moment passes, it moves seamlessly to the next ratio. E-CVT works in harmony with the Lexus Self-Charging Hybrid technology, simultaneously handling inputs from both the petrol engine and the electric motor. Without the constraining effect of fixed gear ratios, the engine can be operated at its most efficient speed to either propel the car or charge the batteries. If the computer decides that the petrol motor is not needed for a time, it can be shut down and the E-CVT used to direct propulsion from the electric motors to the wheels instead. E-CVT transmission can be found in the CT, UX, IS, NX, RX, RX L and RC. Our self-charging vehicles are the smarter alternative to diesel. Whether a smart compact, dynamic saloon or striking SUV, we have a wider range of hybrids than any other luxury manufacturer. Find a Lexus Hybrid that fits your style below. 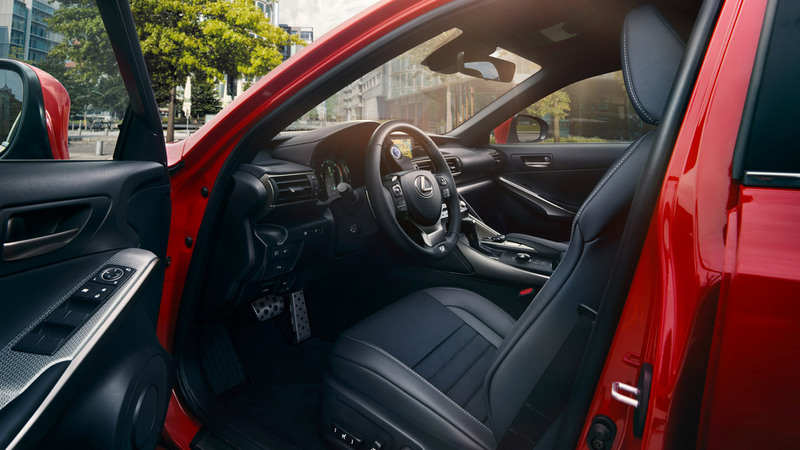 In a world of firsts, Lexus truly leads the way. Our history of challenging the expected brings innovation with impeccable performance. Featured exclusively in the LS 500h and LC 500h, the results speak for themselves. Powered by our unique Multi Stage Hybrid system – a world-first in hybrid technology from Lexus, and built on our spirit of innovation – we’re taking hybrid performance to another level. Faster shifts, precision control, responsive driving and exhilarating performance of a 10-speed gearbox are all included as standard, all from adding a finely tuned 4-speed gearbox to our already exceptional transmission. The result is unprecedented performance from a hybrid system, combined with unparalleled luxury, efficiency and reduced environmental impact, ready to respond to your every command. 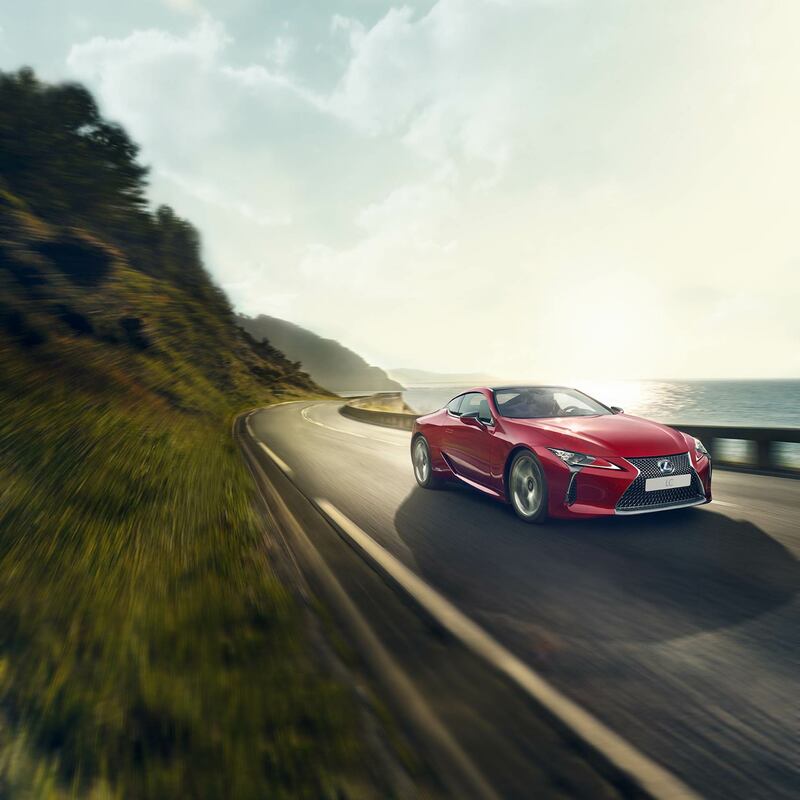 The LC 500h sports coupé and the LS 500h flagship saloon are powered by our world first Multi-Stage Hybrid technology. This pure performance innovation is unique to Lexus Hybrid, giving you power when you need it for unrivalled handling and agility on the road. Discover an enhanced experience and challenge your expectations. Experience power, economy and low emissions. Lexus self-charging hybrids combine the performance of a petrol engine with the efficiency of an electric motor. Vehicles seamlessly switch to electric at low speeds, generating zero emissions and saving fuel. You’ll never have to connect a Lexus Hybrid to a power socket – they’re self-charging and always ready to go wherever your journey takes you. Lexus Hybrid is beautifully simple, offering fuel economy and reduced emissions without compromising on performance. Make savings on fuel costs when your Lexus Hybrid chooses to drive using the electric motor. Hybrid is no exception to the award-winning service Lexus owners enjoy. You can easily manage different aspects of ownership online with My Lexus. Even with advanced technology, Lexus Hybrids remain hassle-free to look after. There is no difference in price or complexity for hybrid maintenance. Our hybrid systems are just as reliable as traditional power sources, and with self-charging technology you'll never risk being stranded by a drained battery. Servicing your Lexus Hybrid is simple with our Hybrid Health Check, included as part of a standard Lexus Service. Your hybrid battery is covered by a five year warranty, extended by a year with each Hybrid Health Check. Enjoy economic advantages with the flexible finance options for hybrid - available from Lexus Financial Services.